Okay, so there are many people in agreement: Polar Bear dipping off the gulf waters of South Padre Is­land may not command the same courage as that mus­tered by dippers who leap into Lake Michigan on New Years; but, hey, as far as deep South Texas standards are concerned, New Years Day 2011 proved to be a bit chilly with temperatures hitting only the lower 70s at noon and winds gusting as high was 20 miles per hour. 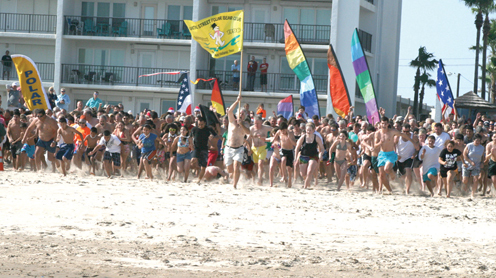 But most importantly for the 2,000 or so participants of the 13th Annual South Padre Island Polar Bear Dip was the temperature of the gulf water, which stood at a respectable 68 degrees just as the participants were set to simultaneously run into the water at high noon Sat­urday. The infectious party at­mosphere was helped along by the fact that the gather­ing’s location was on the beach, directly behind Boo­merang Billy’s Beach Bar & Surf Motel; and yes, spir­its (or shots of courage, as the Master of Ceremonies was calling them over the loud speaker) were readily flowing amongst the crowd. 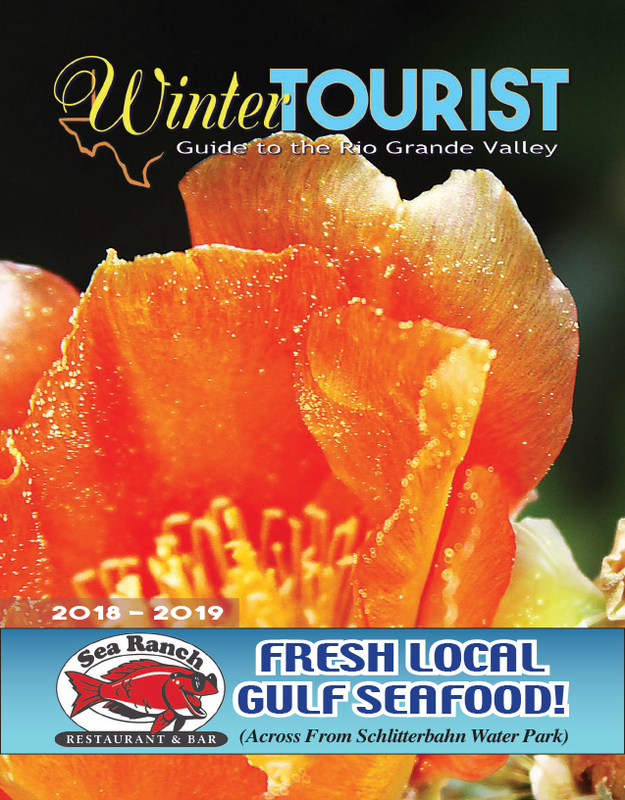 For more on this story, pick up a copy of the Jan. 3 edition of the Port Isabel South Padre Press.